Claude (in for Jerry) - I love to look at new cars. Even cars that I can't afford. 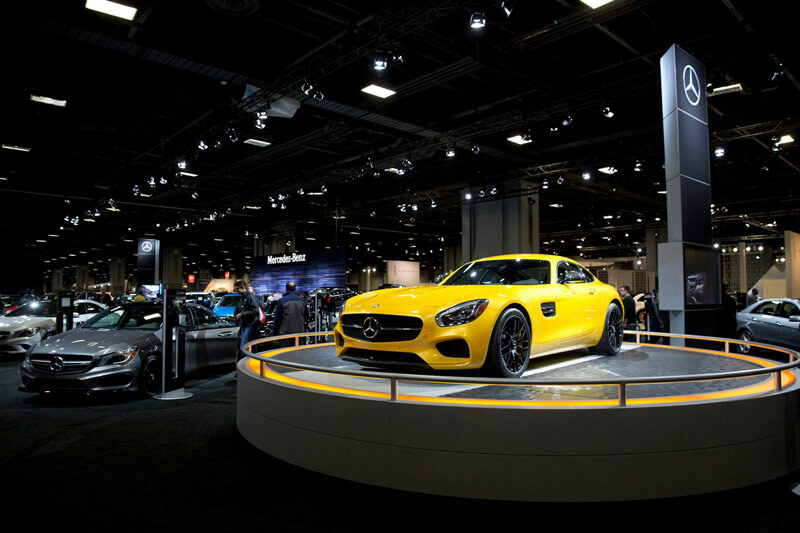 The Washington Auto Show comes to town this weekend and goes until April 14. It will be down at the Walter E. Washington Convention Center. There is so much to see and do. You can find out more about the Washington Auto Show here. Blanca- Are you looking to keep your kids moving this weekend? 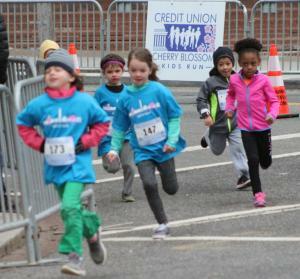 The Credit Union Cherry Blossom 1/2 Mile Kids' Run will start and finish at the national building museum Saturday morning. Pre-race games and activities begin at 8:00 A.M. Learn more about the run here. 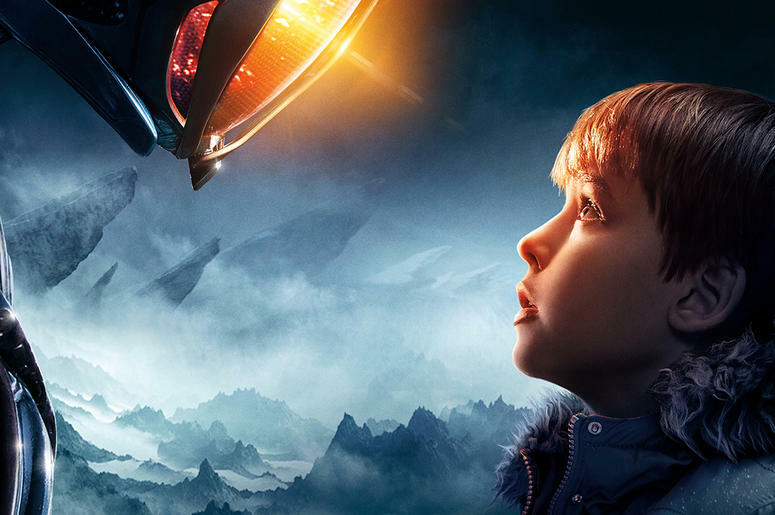 Spencer- I remember watching reruns of the 1960's TV show Lost in Space. Well now they have an updated version of it on Netflix. I am not a big science fiction fan but I really enjoyed it. Some younger kids might get scared of the robot. There is also some limited bad language. I say limited because I don't remember it. I just read a review that mentioned it. You might want to watch it before you show your kids to be safe. Go here for a preview of the new show!